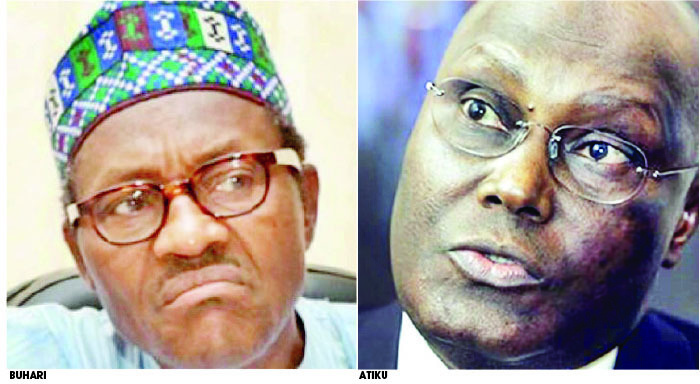 The Federal Government has said the Presidential candidate of the PDP, Atiku Abubakar, has the right to challenge the victory of President Muhammadu Buhari in the 2019 presidential election in court. It, however, called on the former Vice-President to allow the court to determine the merits or otherwise of his petition against the APC candidate, Buhari in the election. 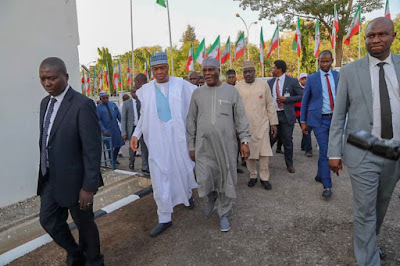 The National Publicity Secretary, Kola Ologbondiyan, in a statement said no amount of fabrications, attempt at set-up as well as veiled and open threats allegedly by the APC-led Federal Government would stop Atiku from reclaiming his mandate at the tribunal.